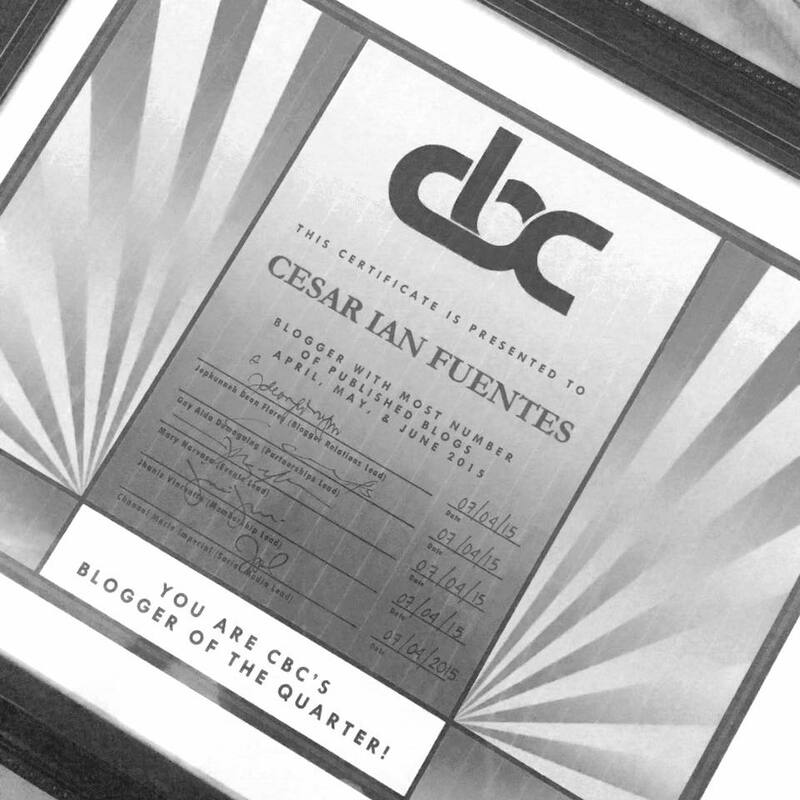 Cebu Blogging Community held its first Anniversary and pinoymetrogeek.com hailed as Blogger of the Quarter! Find out the rest of the story here! 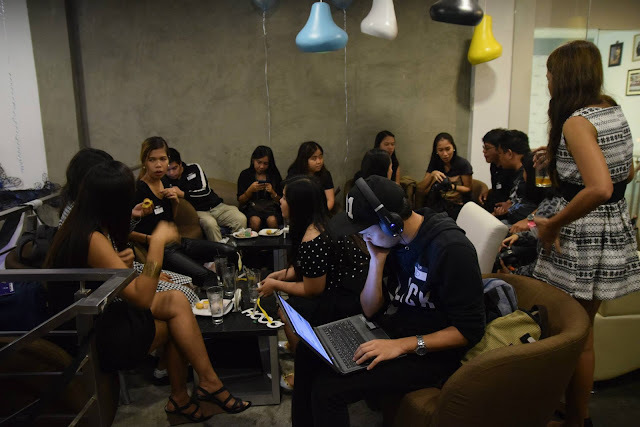 Last Fourth of July, Cebu Blogging Community celebrated their first anniversary with a great set of partners and bloggers in Metro Cebu! 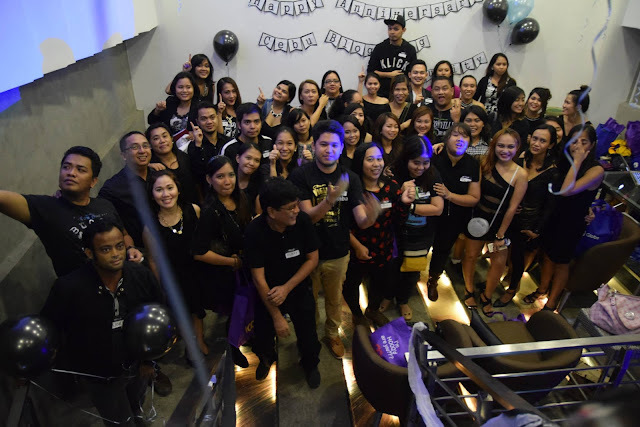 The freshest and the most dynamic community of bloggers spread all the chic and glamour in the black-themed event held in F Café and Bar which highlighted the celebration of the community’s achievements in the previous year. The 60-plus-strong group of Cebu's aspiring and top bloggers, and social media influencers gathered for the most anticipated event of the year. The night was filled with games administered mostly by CBC long-time partner, Globe Telecom and their multimedia partner HOOQ. The latter is basically a content app for Android and iOS which houses a wide range of catalogues of TV series and movies, both local and foreign titles. Likewise, several social media gimmicks were also supported by one of the most popular brand in electronics accessories - Capdase. 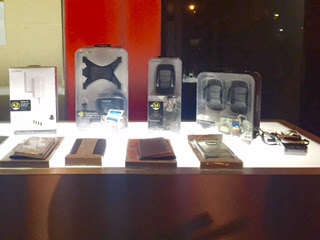 Capdase Philippines transformed the event into a digital hub wherein it showcased its wide range of accessory catalogues - from smartphone cases to car mounts for tablets. The Capdase Pulse Bluetooth Headphone is my favourite puppy which you could rock anywhere in the venue as long as you have your devices with you. Capdase also gave away bunch of Beat SOHO Portable Bluetooth Speakers for lucky bloggers in the venue. Our friends from Turtulele also showcased some eye-watering ukuleles crafted into colorful designs and musicality. If you're not familiar with an ukulele, try checking out the Minions movie and you'll see Stuart rocking one at the end of the film. 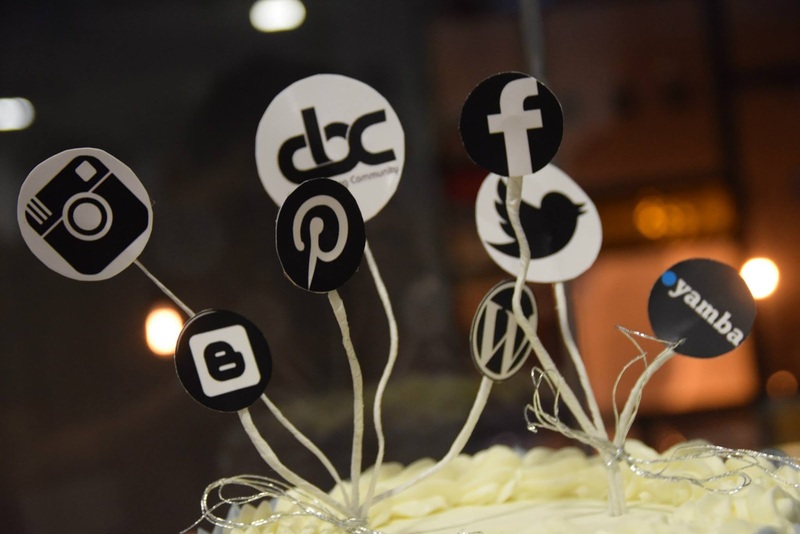 Emerging social media, Yamba, is also one of the event's major sponsors. They are running a beta testing for their site and they will be giving away three iPhone 6 for lucky beta testers. Yoyi's Pastries and Desserts gave us some love with delectable sweeteners throughout the long night. Giga Naturally, Static Data Hosting, Global Hub and Kublai Khan were also generous enough to be with us in our first anniversary.